The North Little Rock School District has partnered with Cenergistic, a sustainability and energy conservation company, for energy reduction and utility cost savings. The five-year partnership will implement cloud-based, machine-learning technology and behavior-based tactics across its 13 campuses, including a full-time, onsite Cenergistic Energy Specialist to work with North Little Rock School District Facilities and Operations to ensure equipment is running at peak optimization. The North Little Rock School District has consistently sought ways to save money in an effort to enhance student learning. 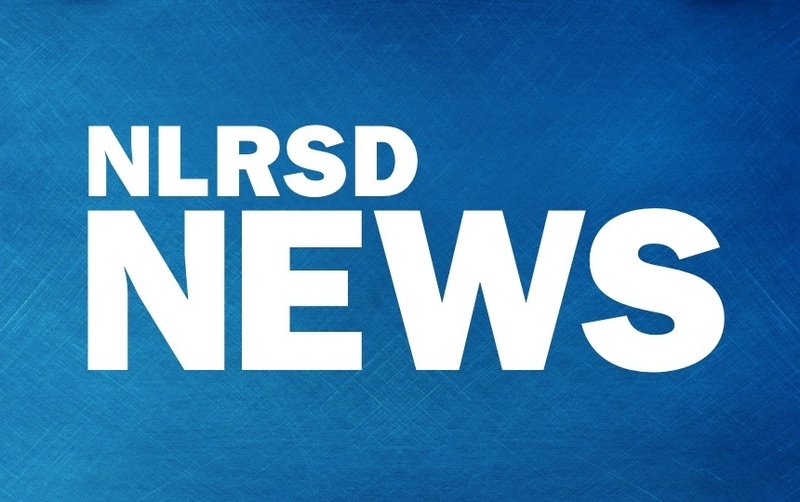 However, in light of the loss of $7.6 million in desegregation funding, the district has looked for additional ways to cut costs without comprising programs or key funding for students and teachers. Cenergistic, which is based in Dallas, has partnered with over 1,400 school districts and academic institutions across the nation in recommending realistic and sensible strategies to improve overall energy conservation. As a result, those organizations have been able to use those savings to fund much-needed programs and projects. The Cenergistic Energy Specialist will access facilities, technology and equipment used across the district. Recommendations made by the specialist may include things such as building temperatures (ensuring comfort is top of mind), lighting usage, and running equipment, heating or A/C during unoccupied times.